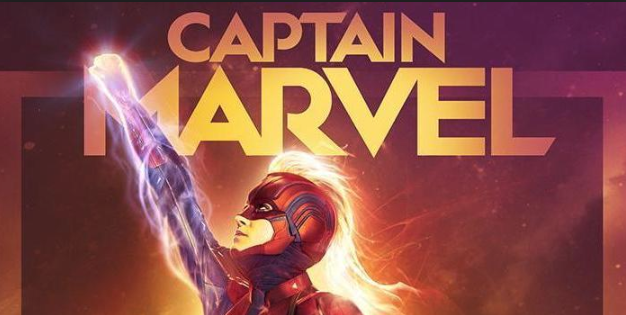 FWOAC takes the red pill and goes as deep as the rabbit hole allows discussing each installment in The Matrix franchise..
FWOAC dances with Kree, Skrulls and Flerkens in order to discuss Marvel's Captain Marvel. 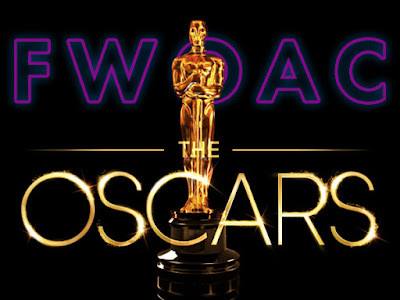 FWOAC travels forward and backward in time to predict the 2020 Oscars as well as review the Outstanding Production nominees of the 10th Academy Awards in 1938. 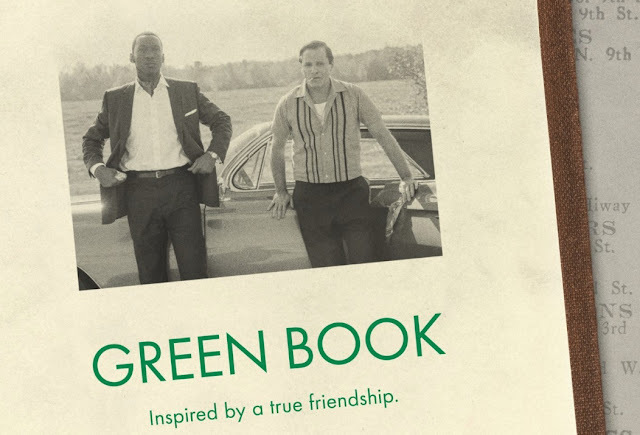 Look, Green Book is not a bad film. It is not the ideal, progressive vehicle to discuss race relations in the 50s, but still it has value. 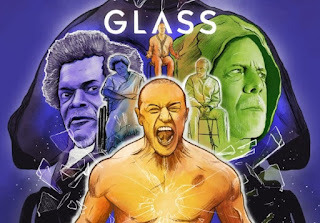 At times it is easy to get caught up in the world of hard right conservatism vs hard left progressiveness, but that is not dichotomy is not the world writ large. 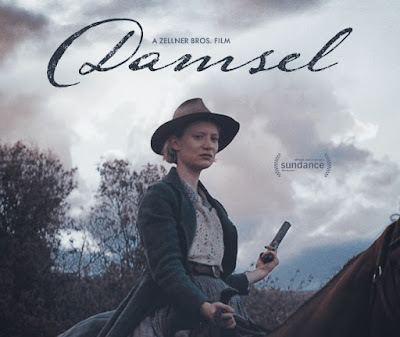 FWOAC dances in the sun of the old & new west with the 2018 Sundance film, Damsel.